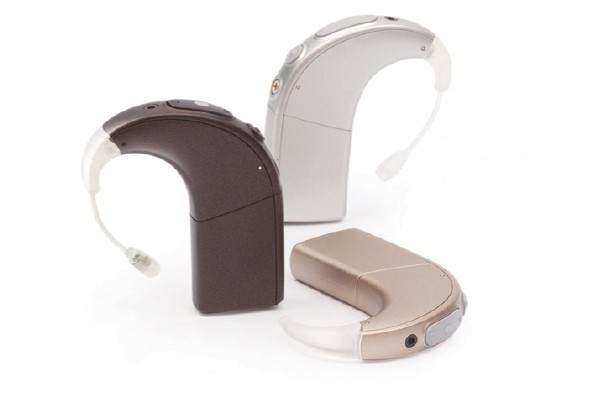 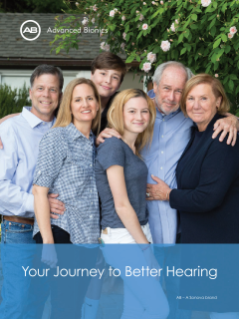 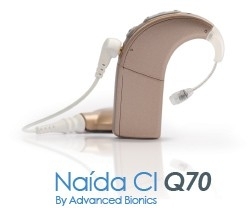 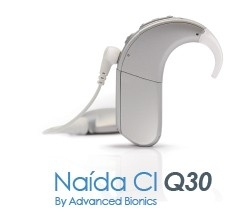 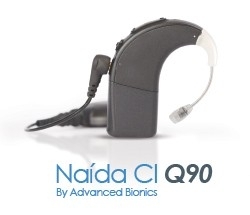 The Naída CI Q90 sound processor is the premium solution for recipients who benefit from a full line of features and accessories, including all of the powerful features included in the Naída CI Q70 sound processor, additional unique automatic capabilities, the industry’s most focused beamformer for better hearing in noise, and future acoustic electric compatibility. 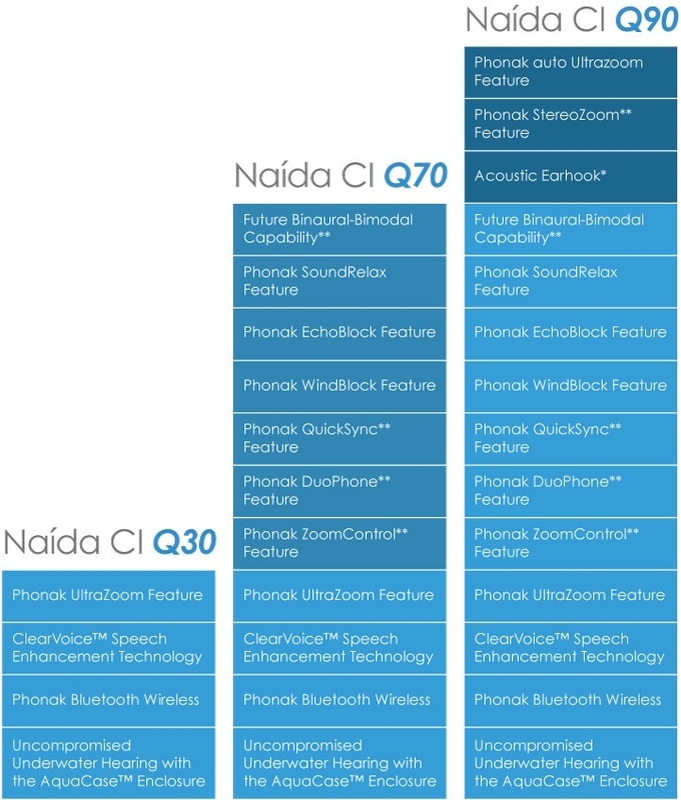 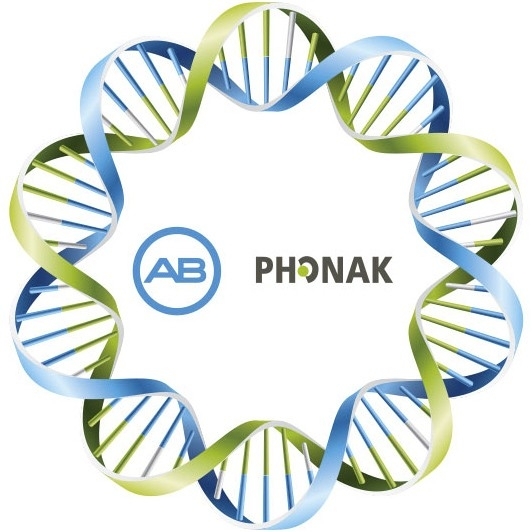 * Acoustic electric compatibility requires next generation software and a Naída CI Q90 Acoustic Earhook. 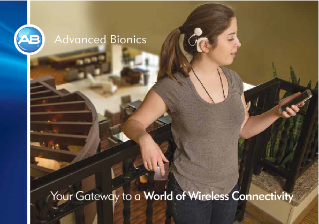 Pending regulatory approval.